A mask for your hands to give them the ultimate care! Babies have silky soft hands and with this mask you create the same effect. Your hands are deeply hydrated and nourished, giving your hands a soft feeling. 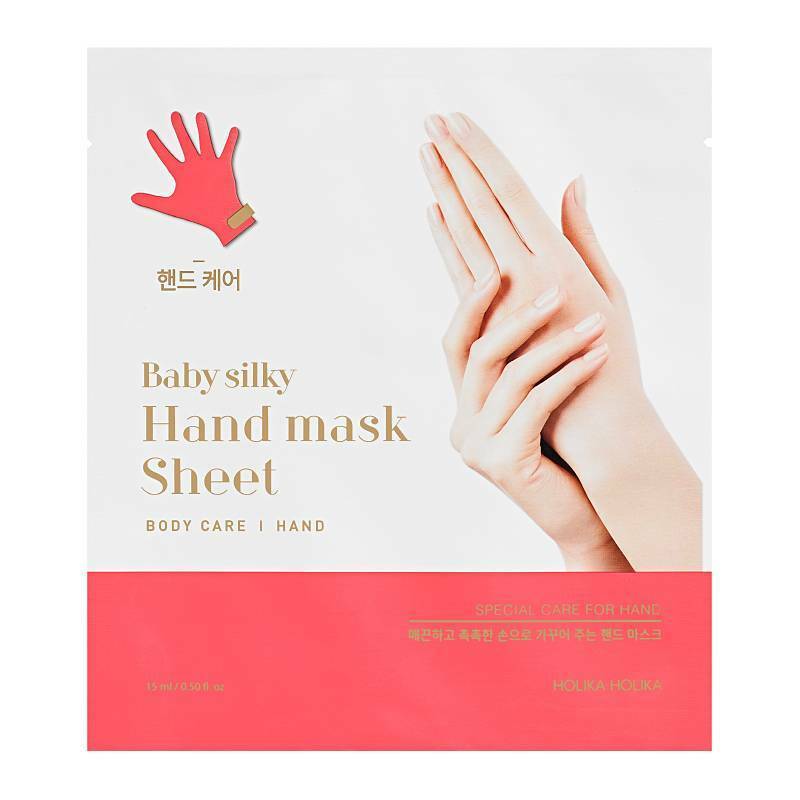 The Holika Holika Baby Silky Hand Mask Sheet is a mask for your hands to give them the ultimate care! 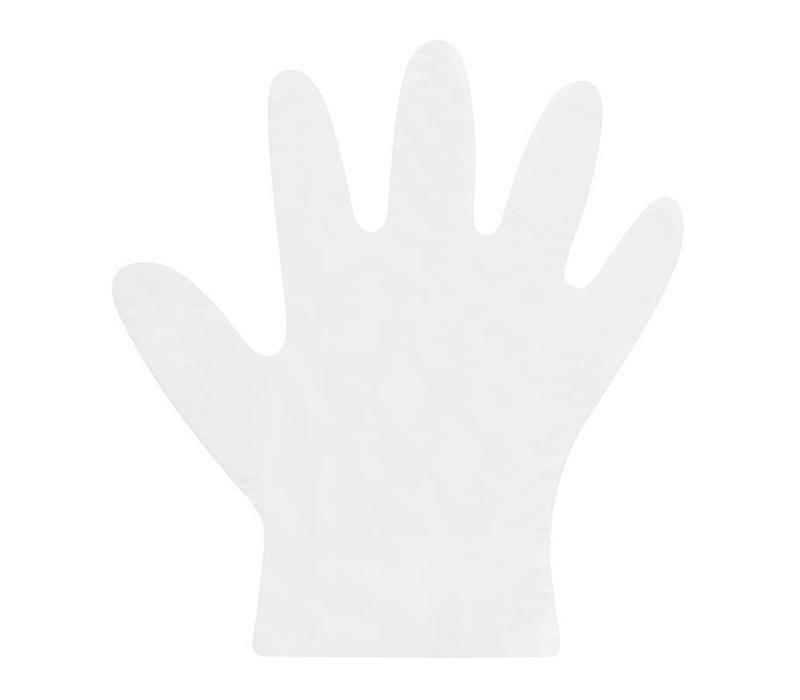 Babies have silky soft hands and with this mask you create the same effect. 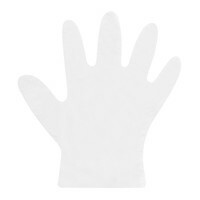 Your hands are deeply hydrated and nourished, giving your hands a soft feeling. Do you suffer from dry hands? Not anymore! Your hands are healthy again and feel wonderful. Contains gloves for your hands. Gives you silky soft hands. Hydrates and nourishes your hands deeply. Wash your hands well before using the mask. Put on the glove and allow it to retract for 15-20 minutes. Massage your hands so that the essence is absorbed. Remove the glove and gently pat the remaining essence. Contents : 1 pair of gloves.